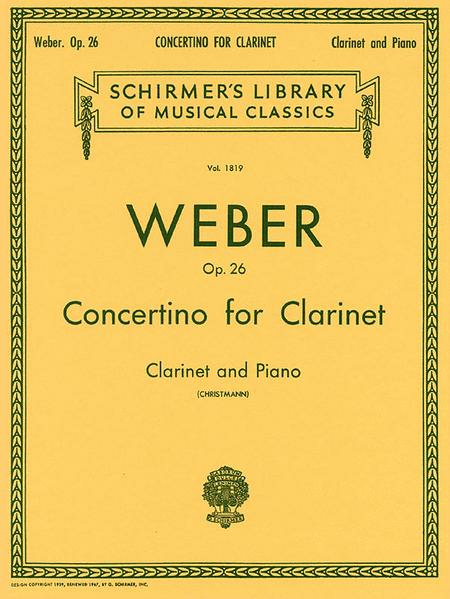 With solo part, piano reduction, introductory text and performance notes. Classical Period. 9x12 inches. Includes performance notes by the editor.